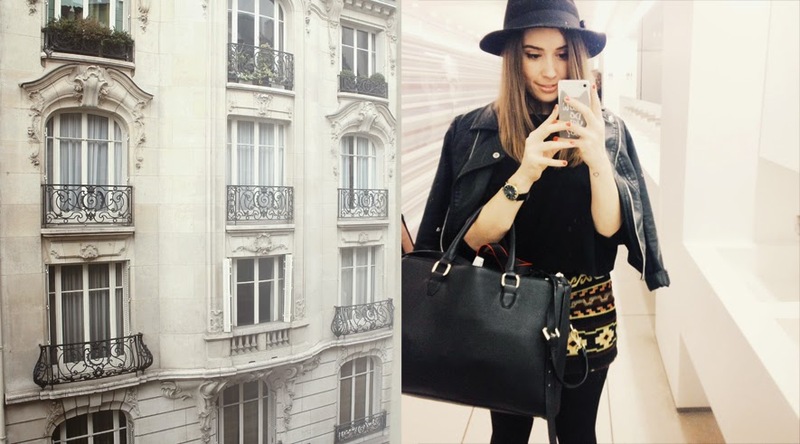 I feel like this weeks post have been very Paris related – but I thought it would be best to get them out the way instead of talking about “that time I went to paris for a bit” over the next month or so. There is a final round of beauty packing coming tomorrow and keep your eyes peeled for a vlog coming on my channel later (don’t worry it’s a weekend vlog, so if you’re sick of seeing Paris then you’re safe!). It will be up at 5:30pm so make sure you give it a watch and a thumbs up! Such lovely photos, I definitely need to visit Paris! 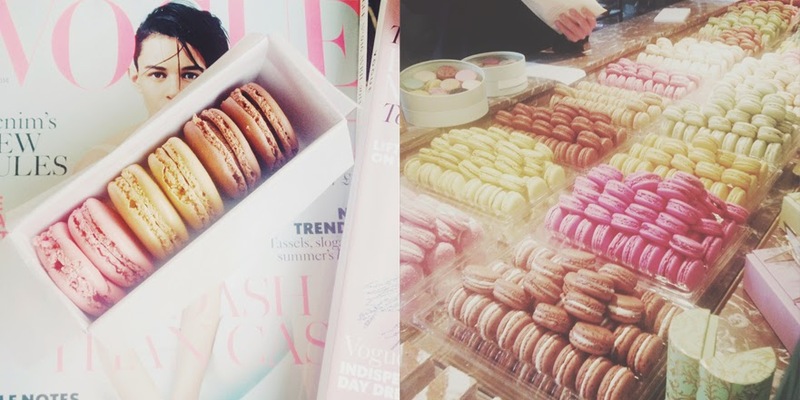 & those macarons look amazing! But I love your outfit very chic! Can you believe it I missed going to Laudree! But I did make it to Carette and its was fantastic! Lovely photos as always! And too much of Paris? Never!! 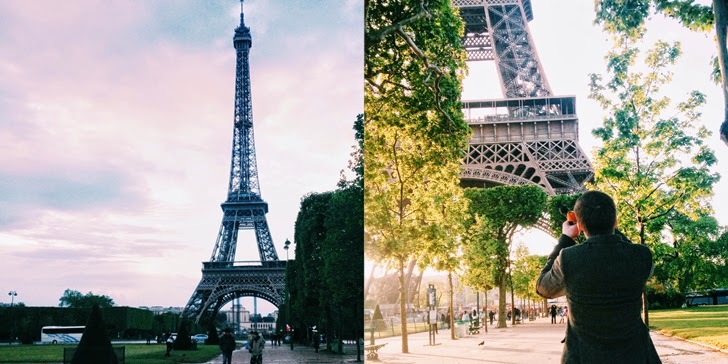 These photos make me want to go to Paris soooooo much!!! Such lovely photos!! This makes me want to jump on a plane and head over to Paris right now, so jealous! I hate that you think we're sick of the Paris posts. I'm loving them! I've been to Paris three times, it was lovely! I've loved looking through all your photos of Paris, it makes me pine to go back there. Such a beautiful place filled with gorgeous shops & fantastic food! I LOVE your pictures!! What do you use to edit your pictures? Your Paris pictures are so pretty! lovely pictures, and those macarons – delicious ! These are such beautiful photos. You look lovely aswell. Ugh, I need to be back in Paris – any time would be great. haha. It's just such a beautiful city! Great to see snaps from your trip to Paris 🙂 I lived there for three years so it's always cool to see through someone else's eyes! Macarons are my absolute favorite! Looks soo good. Also I HAVE to know where you got your hat, I've been looking for one just like that for literally forever. As a true French macaron lover, I can't stress enough how Ladurée macarons are overrated. Next time you're in Paris go to Pierre Hermé, he makes the best macarons in Paris and probably in the world, way better than Ladurée ! Such great pics, I would love the chance to visit Paris again! Gorgeous! I can't wait to visit France when I study in Italy in the fall! Oh Paris looks beautiful, and those shorts? Yes please!! 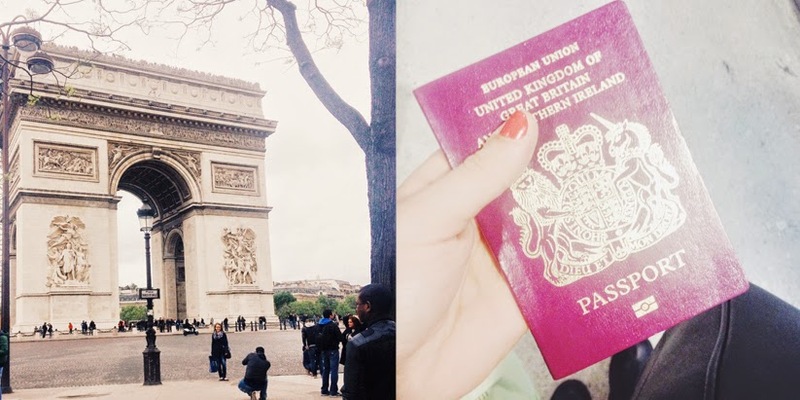 I love Paris, I've been twice already but these photos make me want to go back so bad! Those macaroons look like heaven. I featured this blog post in my top 5 reads of the week on my blog here.